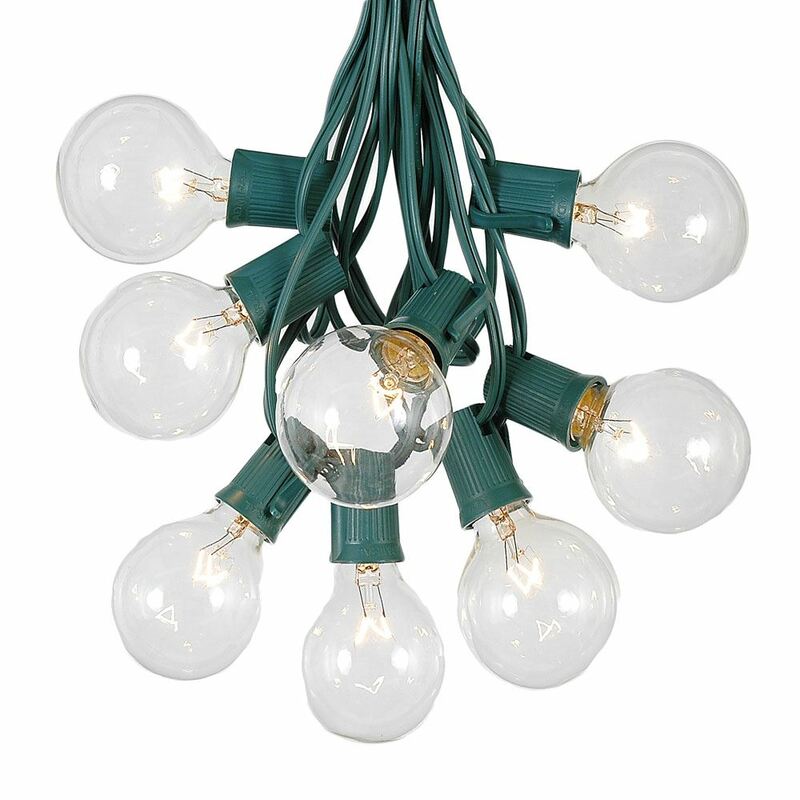 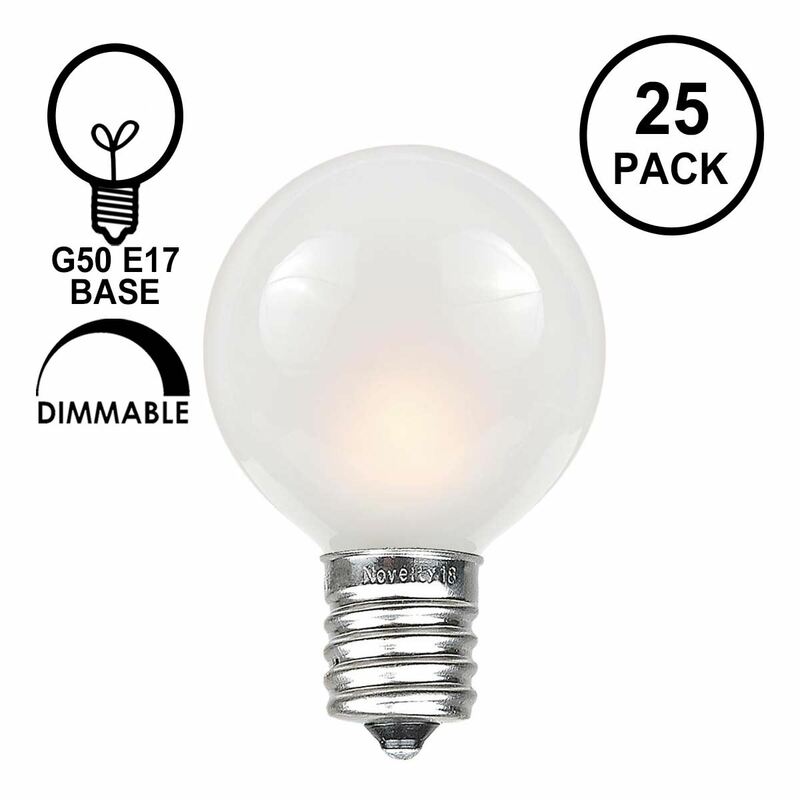 Our clear globe-shaped, G50 Bulbs create a fun, unique look when decorating for any special occasion. 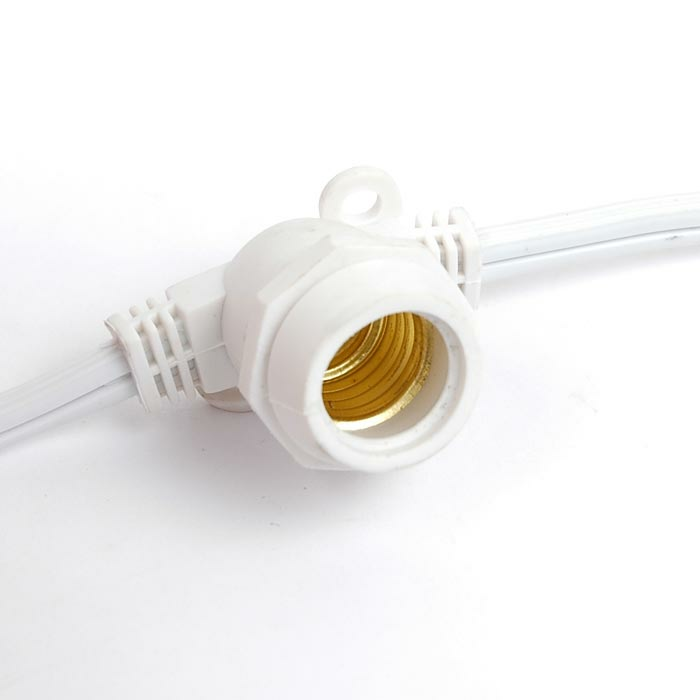 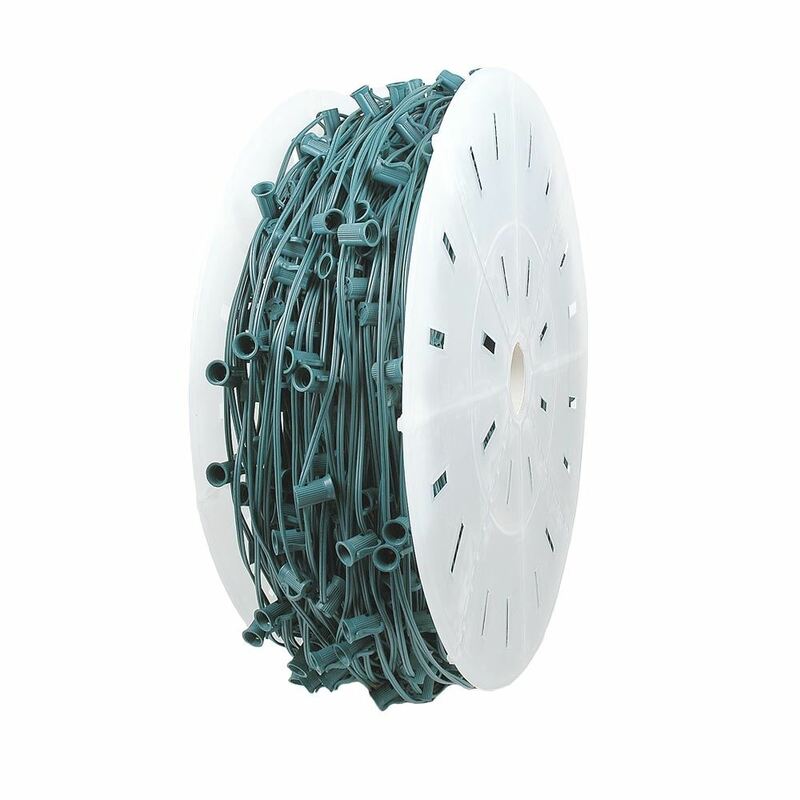 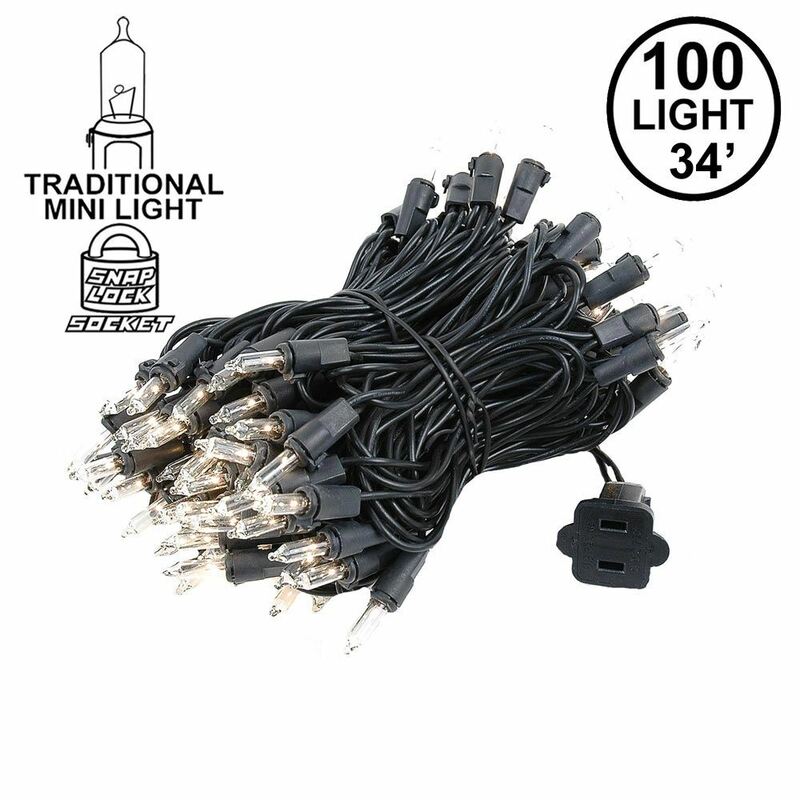 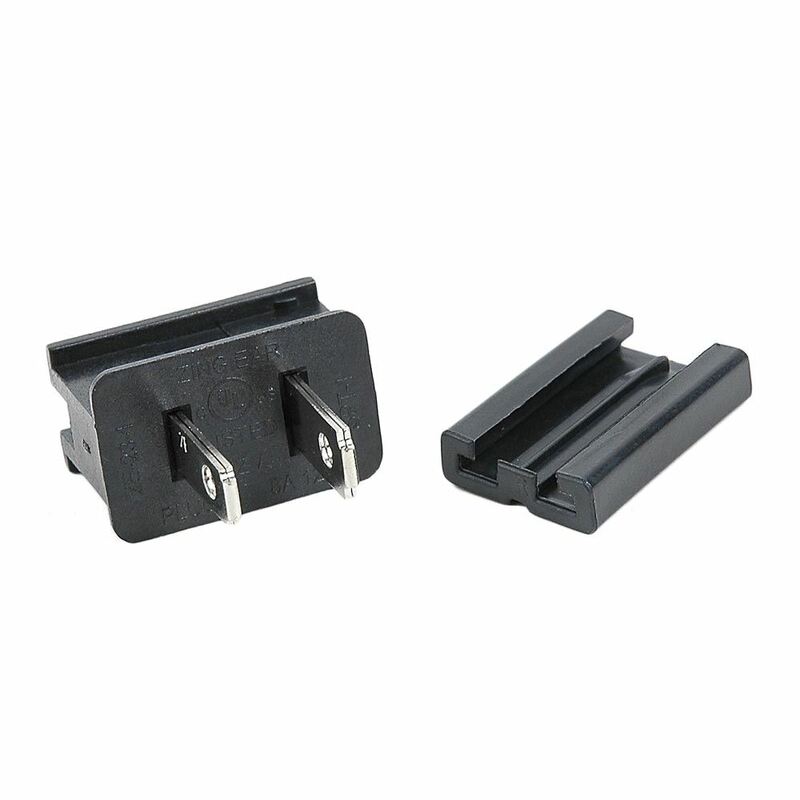 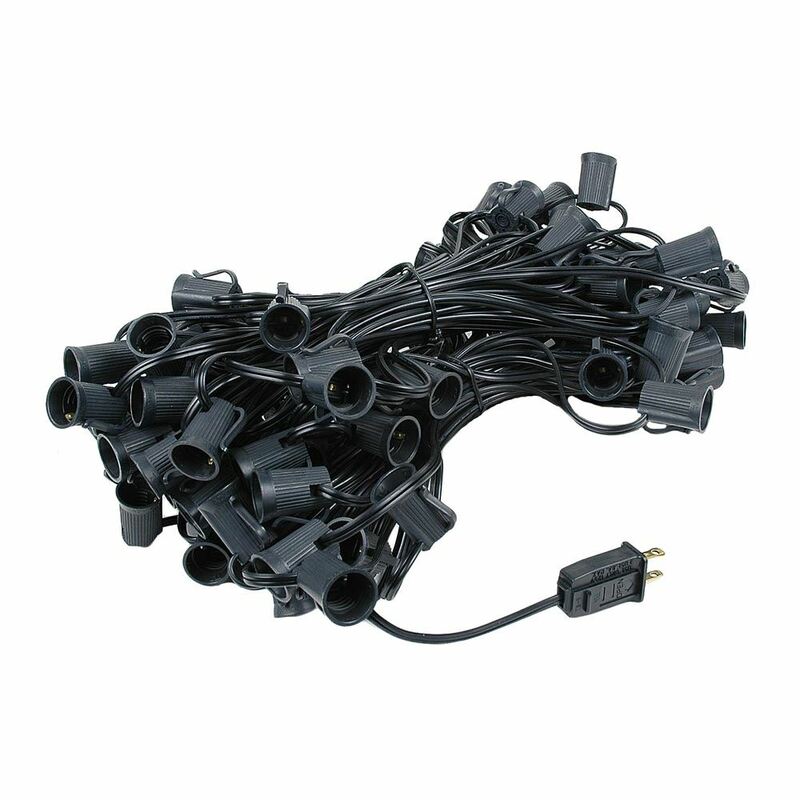 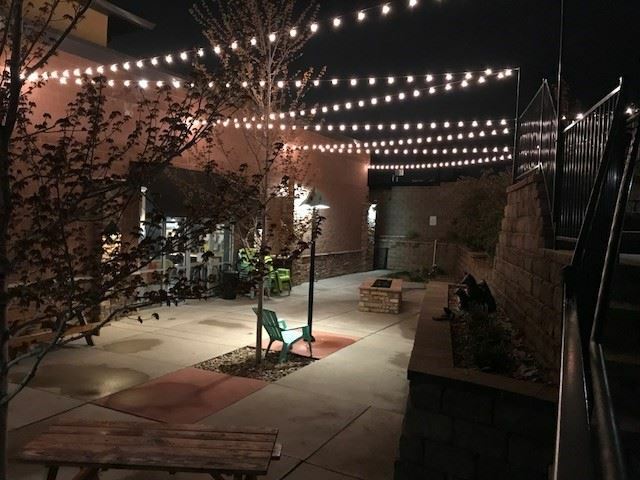 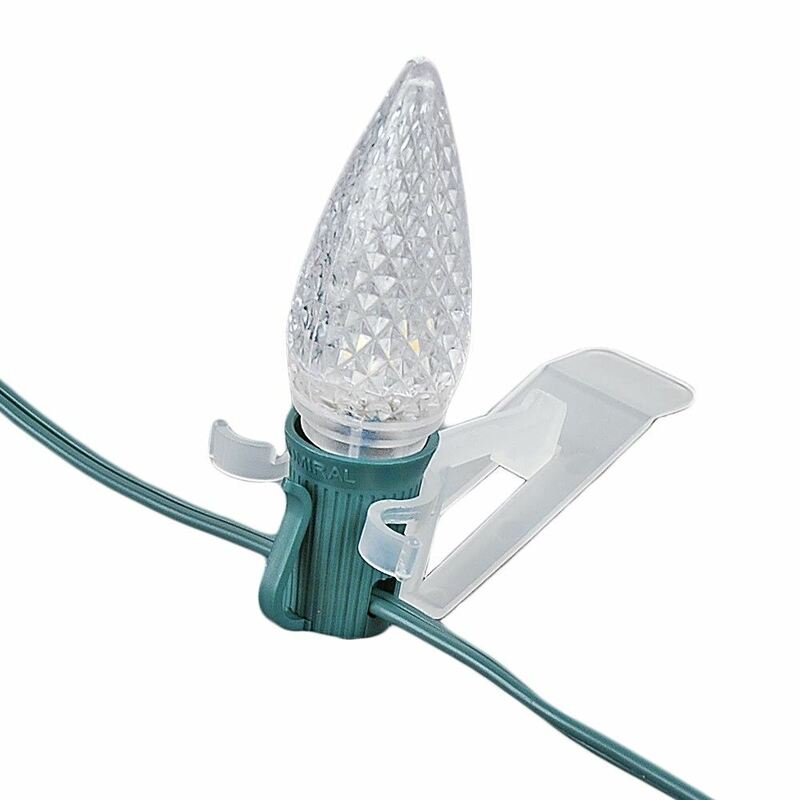 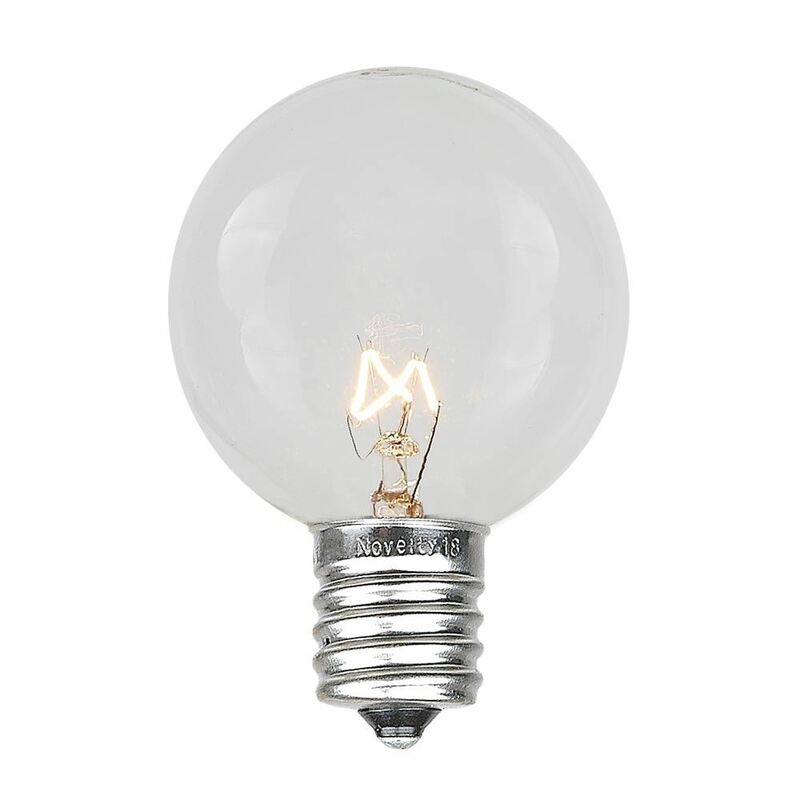 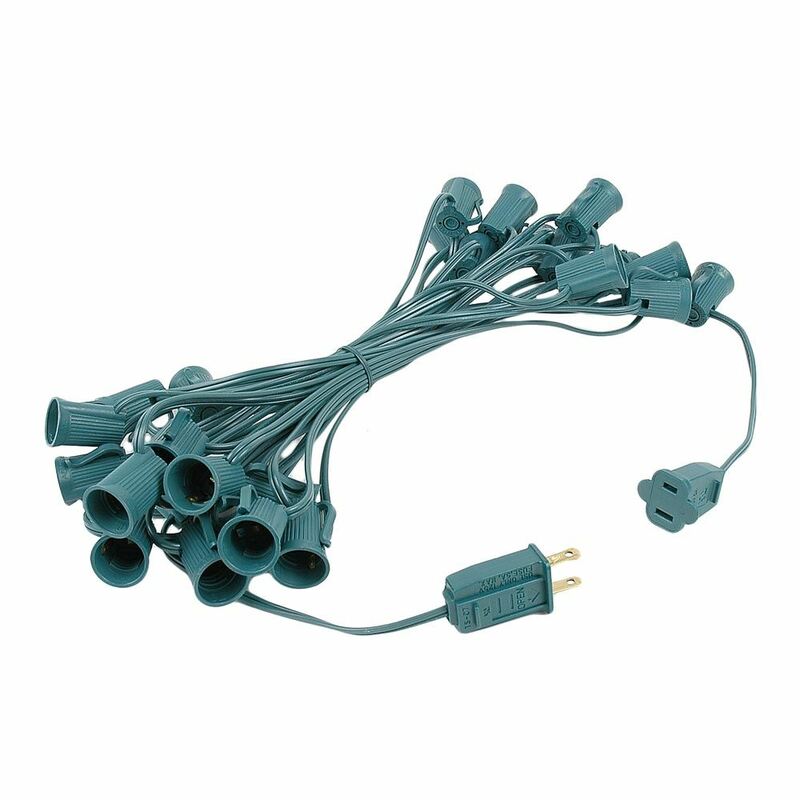 Perfect for weddings, tents, patios, awnings and Christmas decor, these round, 7-watt, 130-volt bulbs will screw into a C9 String, Commercial Grade Intermediate Base (e17) String, or Vintage Twisted Wire String with Bakelight Sockets and last for 3000 hours. 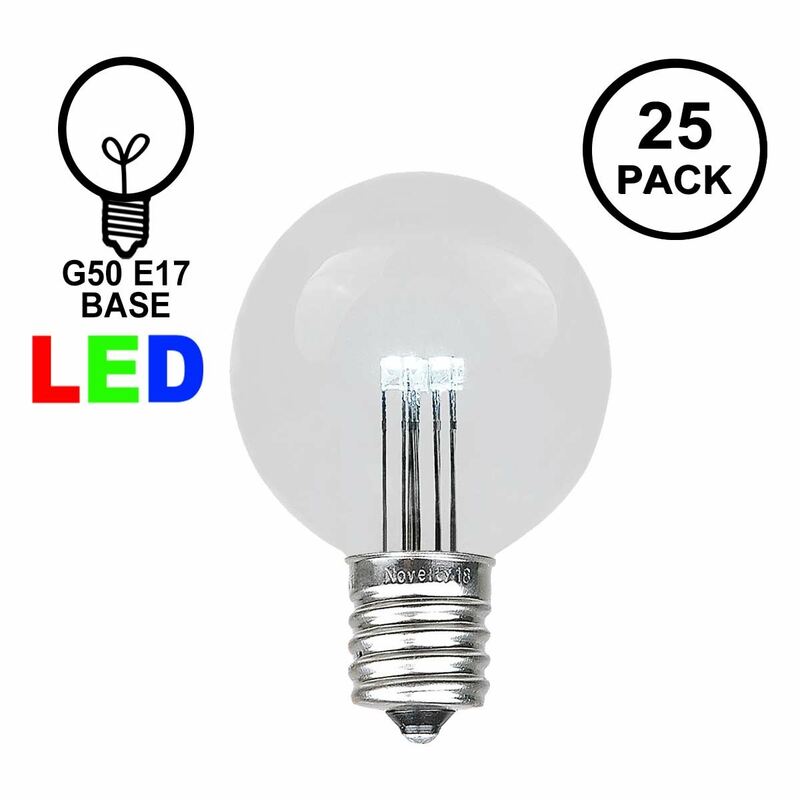 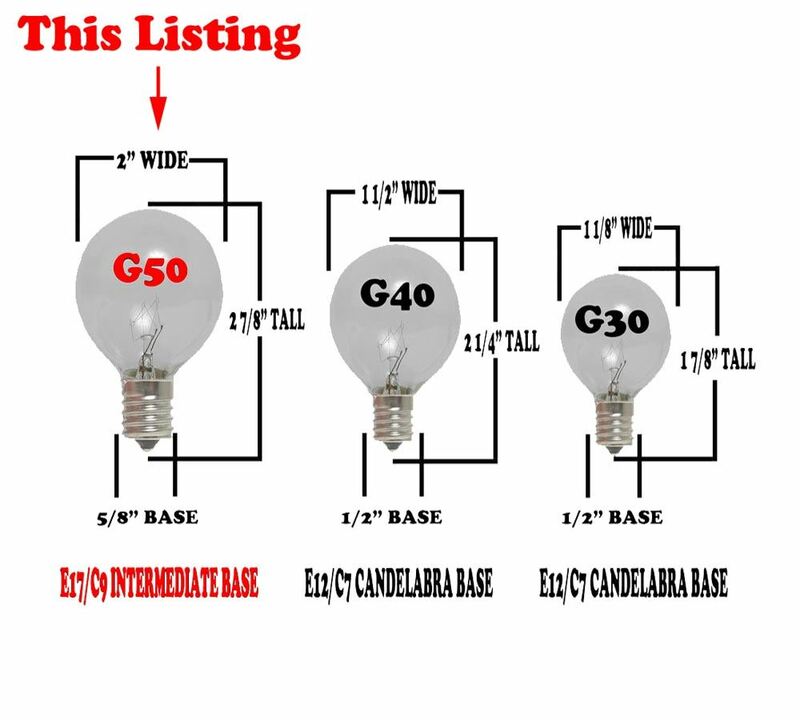 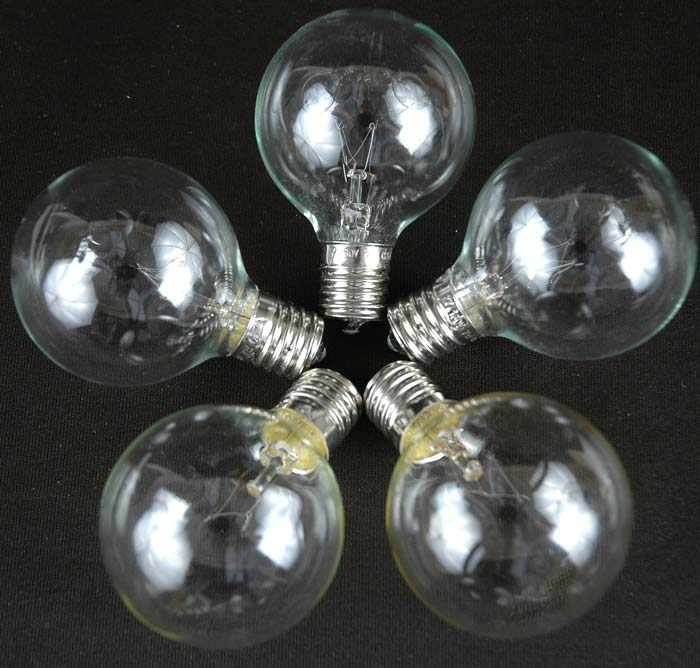 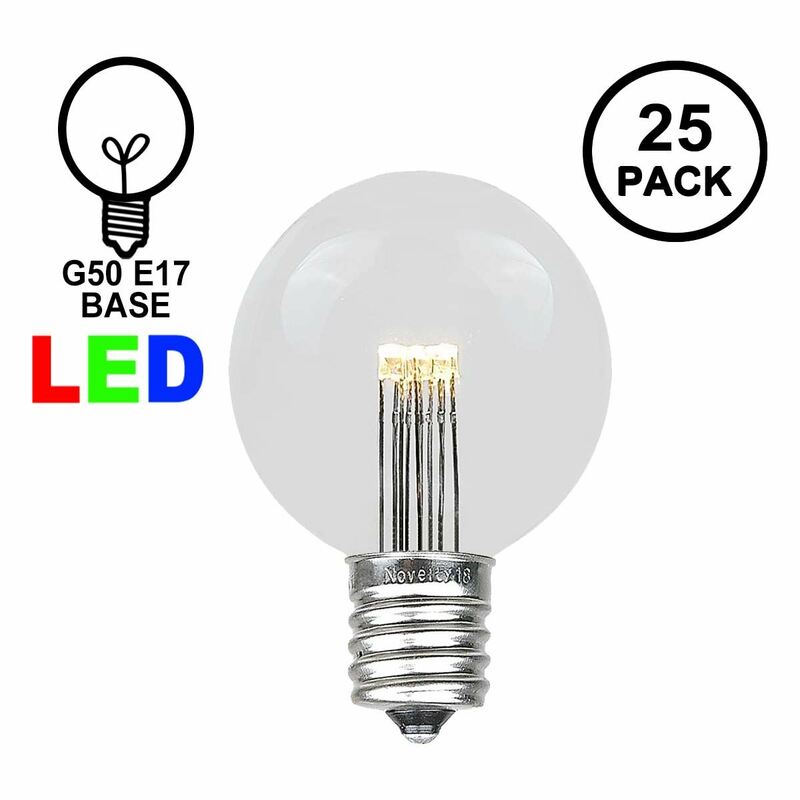 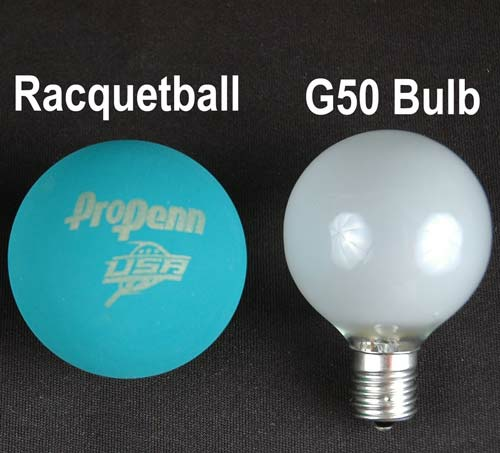 Our G50 clear bulbs are sold in packs of 25. 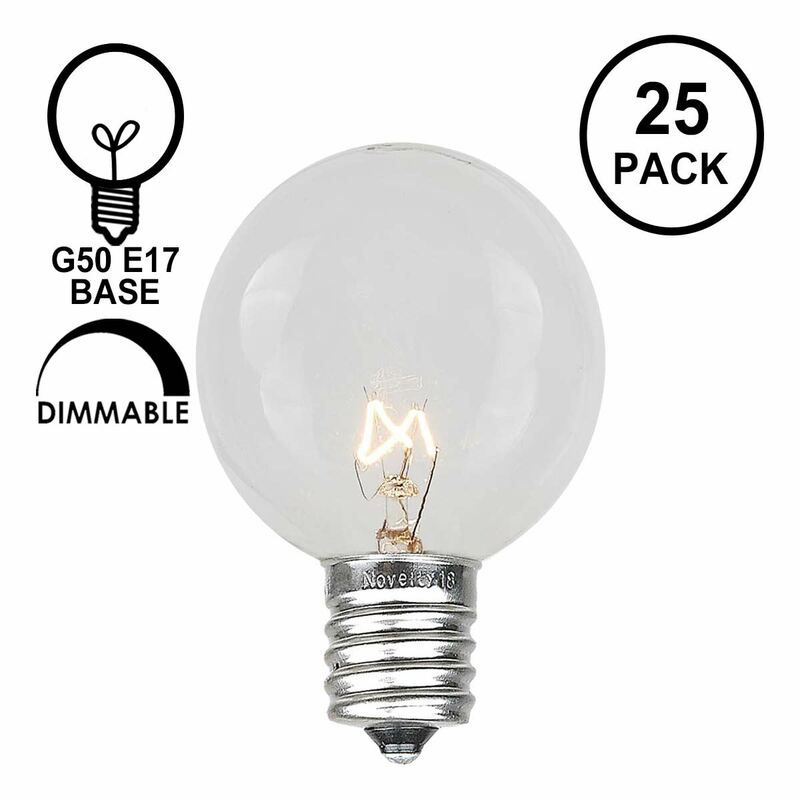 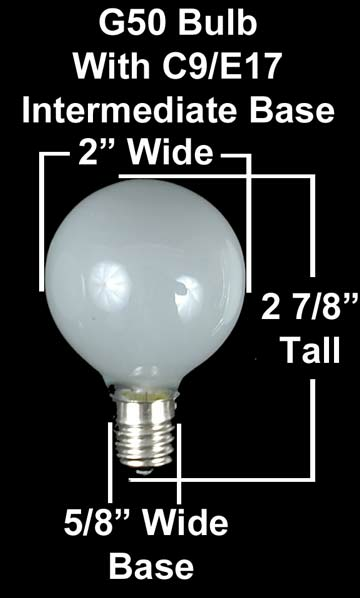 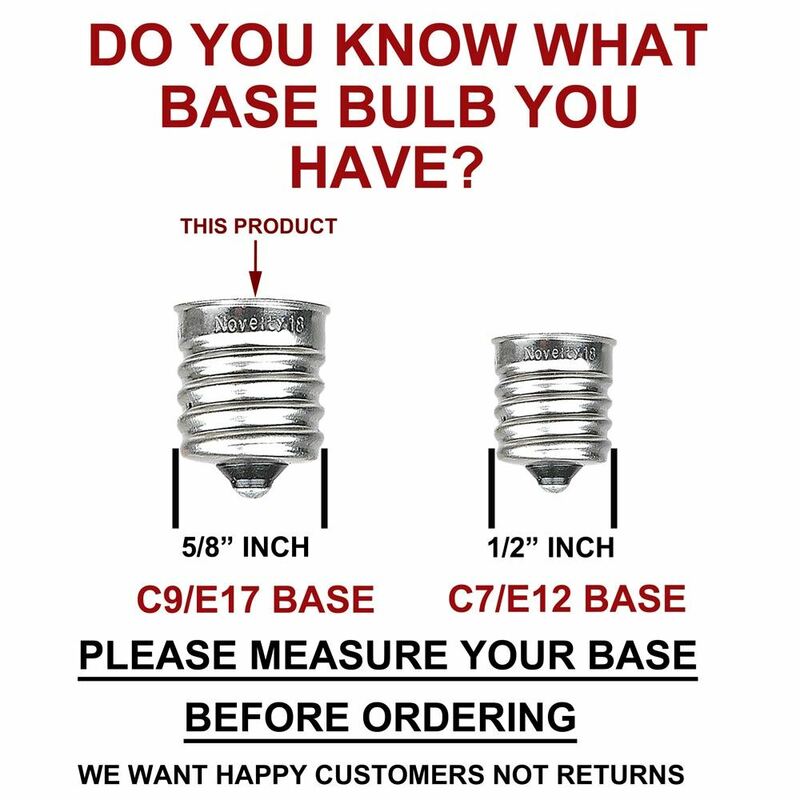 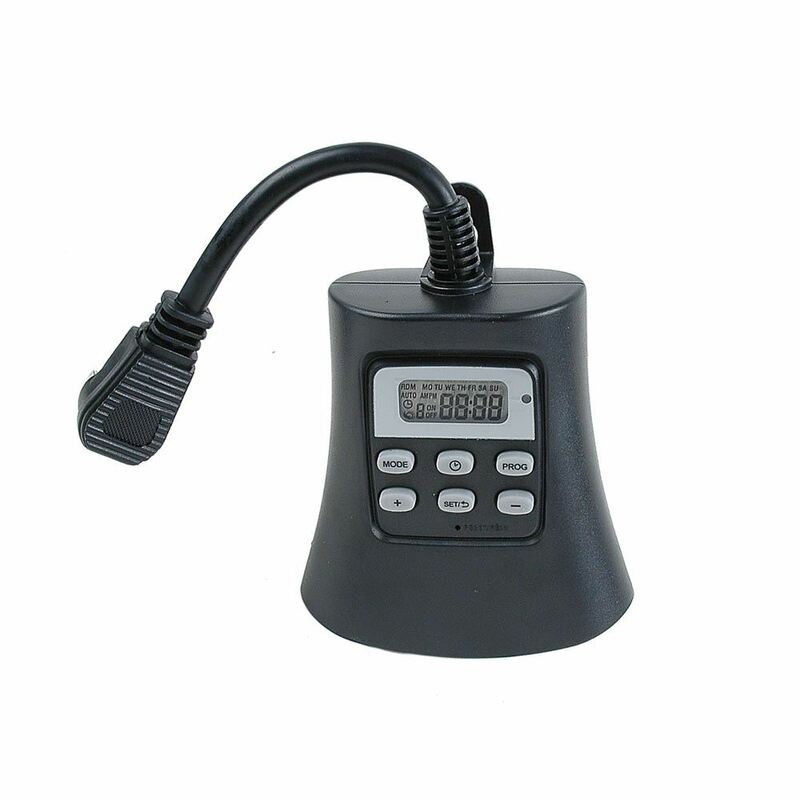 You will qualify for a wholesale discount when buying at least 20 packs of 25 bulbs.